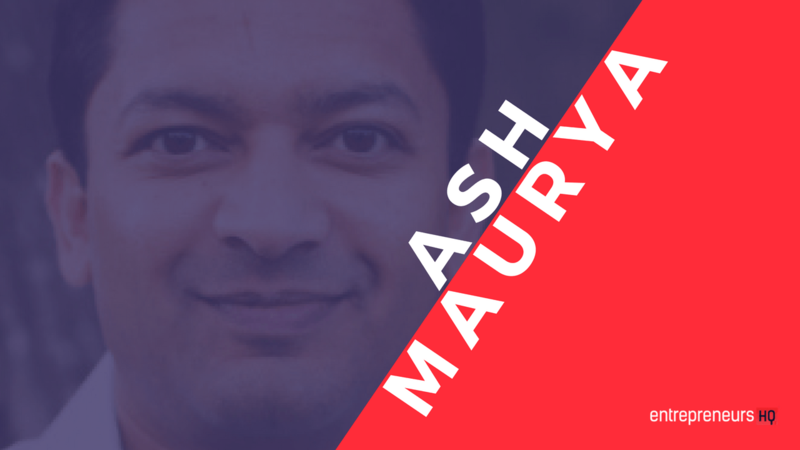 Ash Maurya has been an entrepreneur for more than a decade, searching for a better, faster way for building successful products. 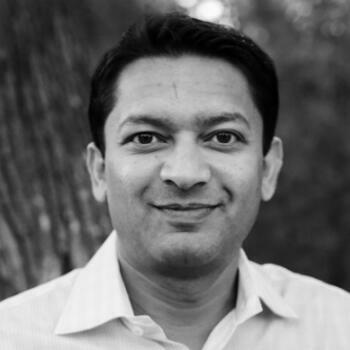 He is the founder of the LeanStack and a passionate international speaker. Ash has tried everything from building products in stealth, a platform, open sourcing, practicing release-early release-often, embracing “less is more”, and even trying “more is more”. Using an experiment focused for developing a product prior to launching. A few differences though, obviously in the past we would say, if you’ve got an idea, go write this business plan. The problem with the business plan is it’s a very lonely exercise. People spend a lot of time. Just like writing a novel. You’re writing a book on your own in a big document. And when you’re done, the problem is the people who often tell you to go write it, they don’t take the time to read it. They say come in to my office and give me the summarized version of it. It’s going to change. There’s going to be changes to it. That’s just a given. What we propose, A Leanstack approach, is rather than writing one big business plan based on some fictional assumptions, let’s instead create many different models of how the business might look like and let’s test them rather quickly. Given a two month period rather than writing a big document and try to go pitch that and raise money around it is far more effective to create a small model and that’s where tools like the LeanCanvas come in. They help you describe the same aspects that would that would matter about your business. Just in a more condensed fashion. It’s not meant to be fully fleshed out, it’s not meant to be a perfect plan because there is no such thing. We get outside the building and hit the streets and talk and test to with customers. That’s when the plan really emerges. I would almost argue that there never is really a plan. It’s always a moving evolving document. It’s moving evolving model of our business.